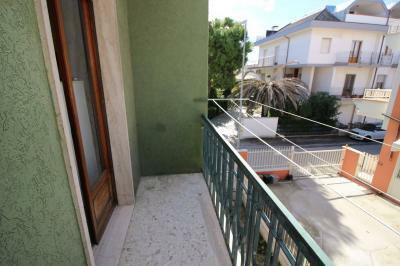 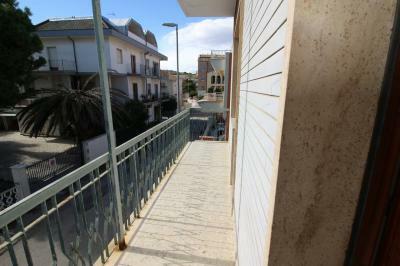 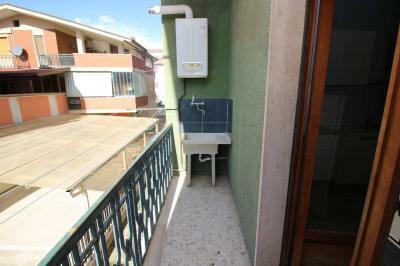 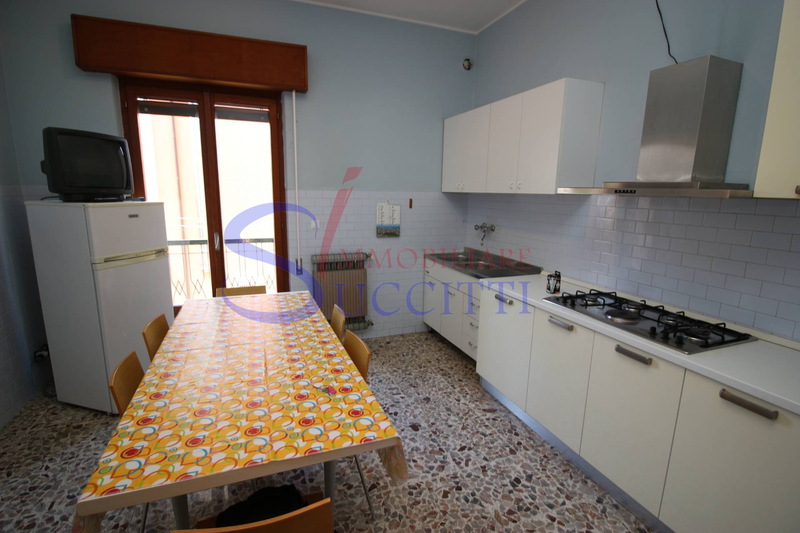 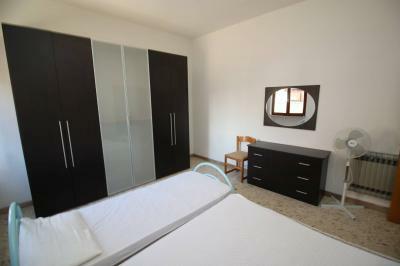 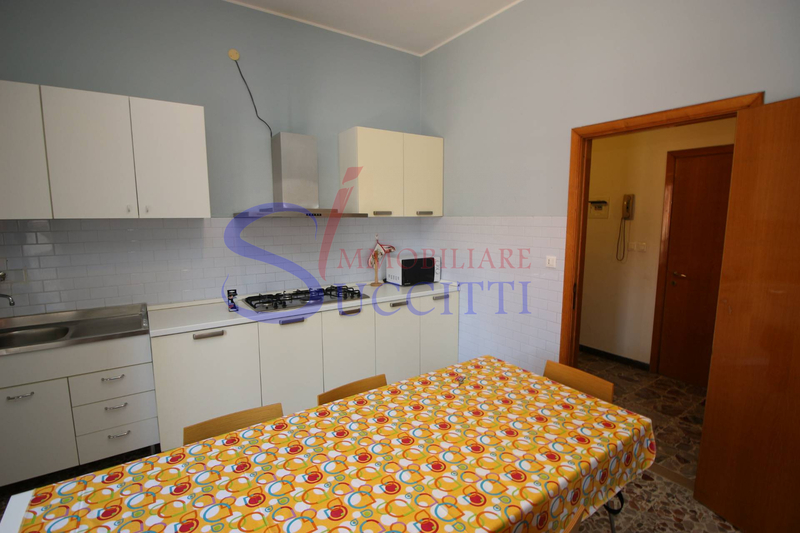 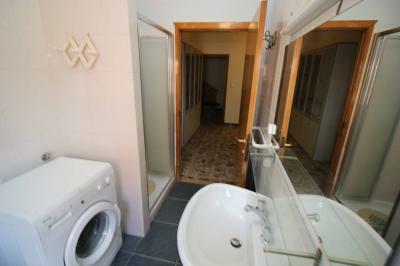 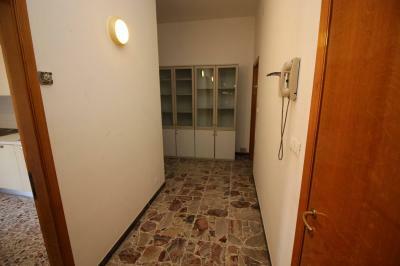 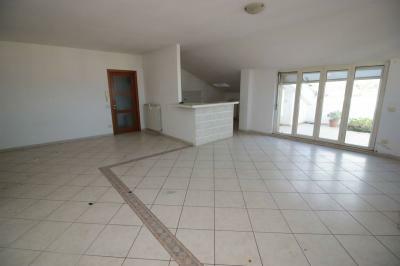 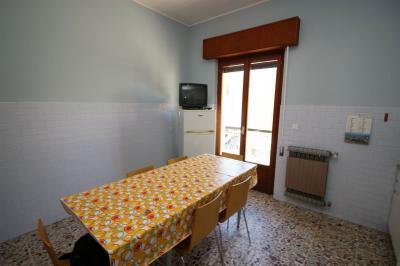 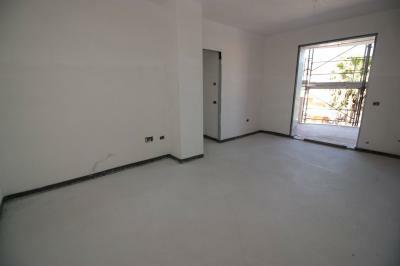 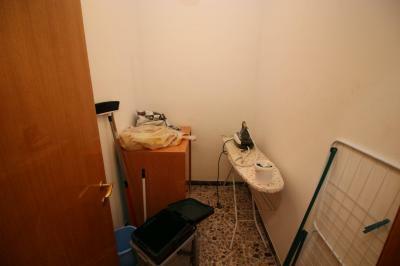 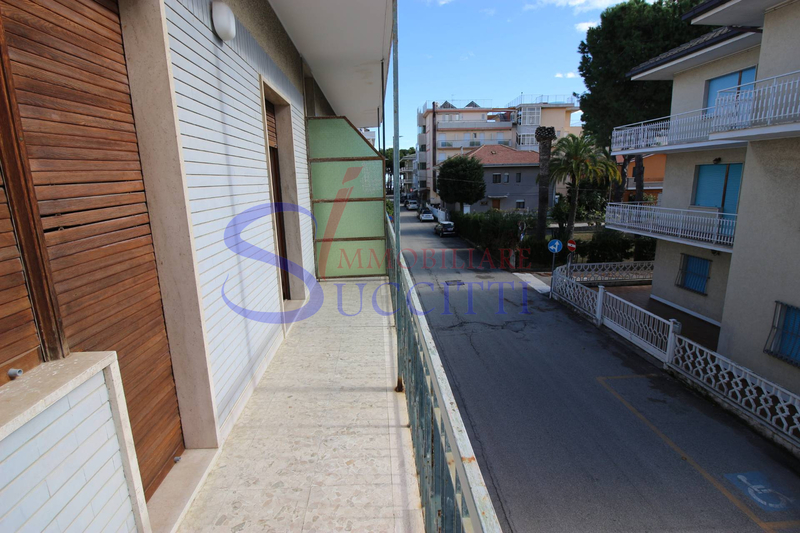 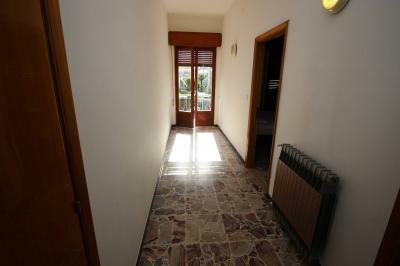 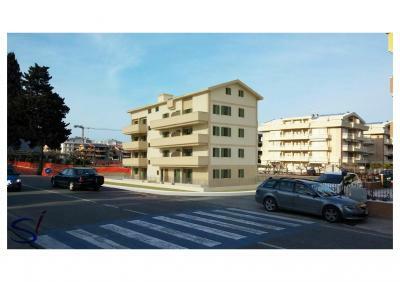 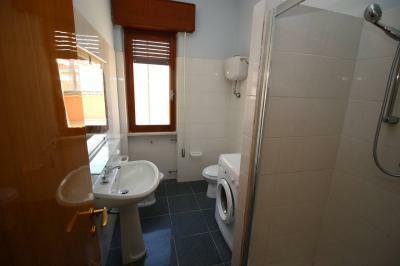 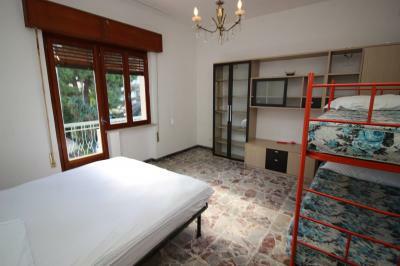 Apartment for Sale in Alba Adriatica, at 100 METERS FROM the SEA. 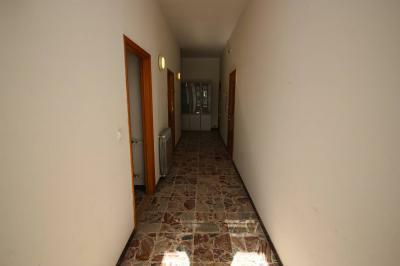 THE PINEWOOD. 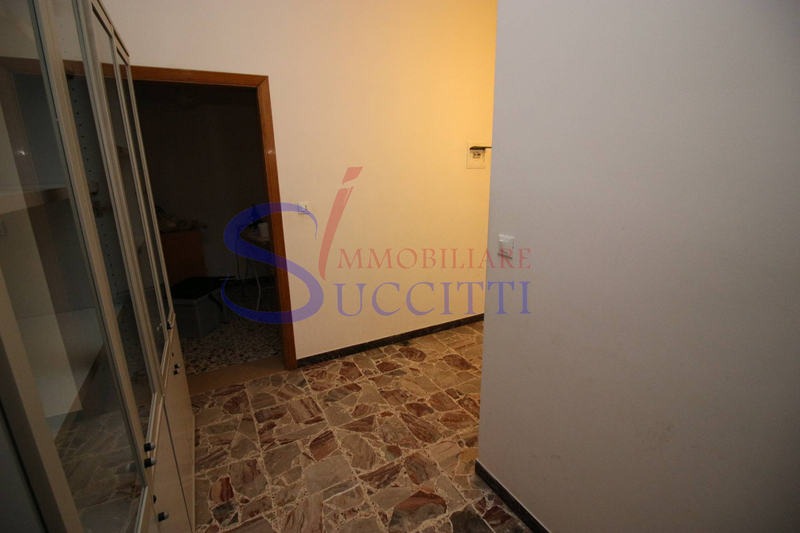 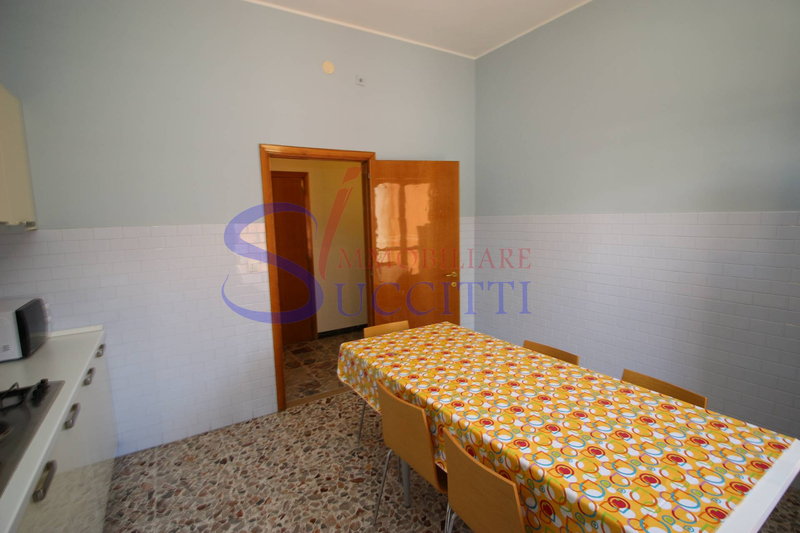 Offers for Sale a large Apartment a short distance from the seafront (about 100 meters) of Alba Adriatica, in the central area and served. 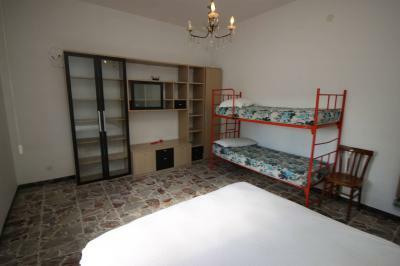 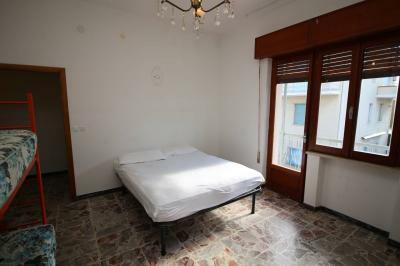 The Apartment is located on the first floor of a small building of only four units, and includes: a large hall hallway, which leads to the kitchen with balcony to the West, at two large double bedrooms, bathroom with shower and window, a small closet and balcony facing South. This solution is ideal for visitors wanting a few meters from the pine forests and promenade with larger spaces than new construction.